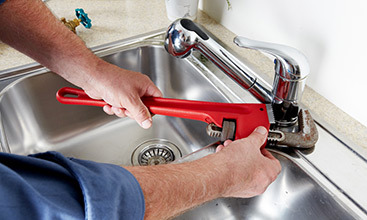 Plumbing Services Clifton: Welcome To Our Blog! 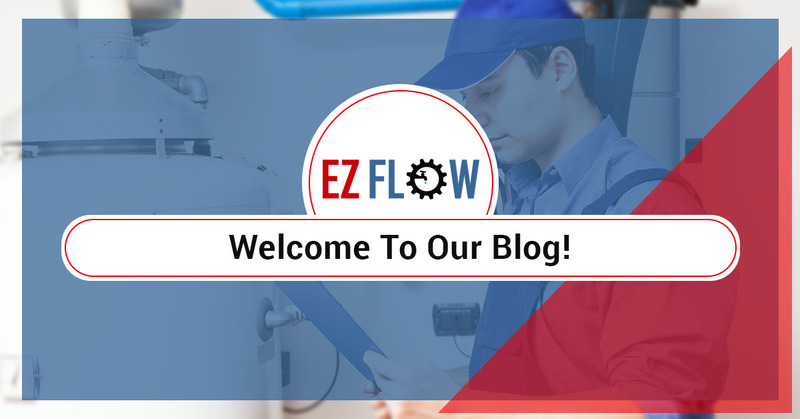 Hello, and welcome to our very first blog here at EZ Flow Plumbing & Heating! For over 20 years, we have been your local plumbing and heating repair experts in Clifton, New Jersey, and the surrounding areas. Our team of plumbing and HVAC specialists are some of the most trusted in the area and are happy to serve the community. Since this is our first blog, we’re going to take a look at some of the things we’ll be covering in the weeks and months to come. 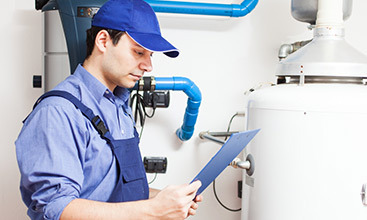 Plumbing is one of the most important aspects of your home or business. And if you’re experiencing a clogged drain, backed up toilet, or a leaky pipe, it could set you back and take a lot of time out of your day. For business owners, this could mean your company will be less efficient until the issue gets fixed. And for homeowners, this could mean taking time out of your busy day to attempt to fix the issue yourself. Here at EZ Flow, we offer affordable emergency plumbing repairs to help you avoid this hassle. New Jersey is no stranger to harsh winter conditions. Regardless of whether you enjoy winter or not, we can all agree that sitting in a cold home is never any fun. Sure, you can wrap up in blankets and sit by the fire, but you won’t be very productive doing this. EZ Flow is your solution anytime you’re experiencing a broken or inefficient heating system in your home. 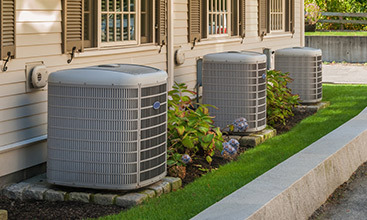 Efficiency is also an important aspect of HVAC repairs. Of course, the primary function of your heating system is to keep you warm, however, if it’s running inefficiently — either due to dirty air ducts or a lack of maintenance — you’re going to be spending a lot of money that could have otherwise been saved. New Jersey summers can often be just as harsh as its winters. Just this past summer, New Jersey was under multiple excessive heat warnings. Although we’ve seen a huge drop in temperature with the fall season, you can be sure the sweltering weather will make its return next year — you just need to be prepared! Along with plumbing and heating repair, EZ Flow is happy to repair or replace your AC system no matter the time of year. Although it won’t start getting hot again for a while, we recommend planning ahead. EZ Flow Plumbing is your top-rated plumbing, heating and cooling repair company in Clifton, New Jersey, and the surrounding area. Our blog will aim to provide you with helpful tips for maintaining your plumbing and HVAC systems all year long. Call us today if you have any questions.